Send a trip inquiry to this agency Gunnar’s team speaks English and specializes in tailor-made tours. Our agency is a father/son creation that has over 30 years experience organizing authentic, tailor-made tours in the 'Land of Ice and Fire' and creating lasting memories for visitors to our beautiful country. 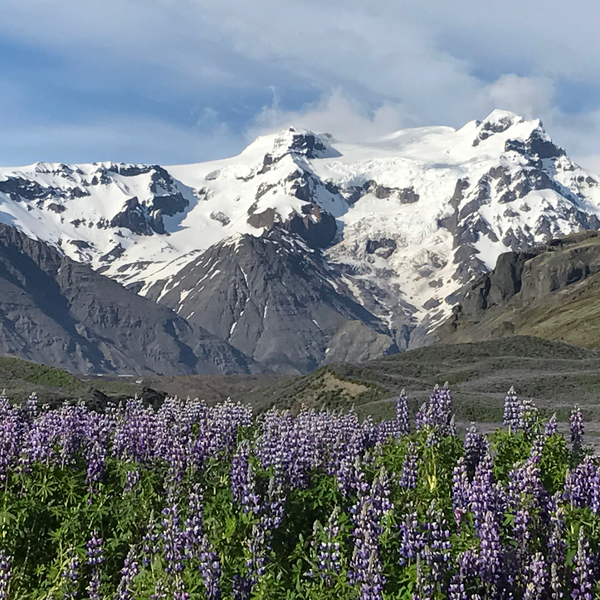 Our dedicated local travel experts have explored every inch of Iceland, slept at each of the hotels we offer, and experienced all the activities we organize, so you are sure to get an insider's perspective when you book with us. As adventure lovers, we're always up for a challenge, so let us know what would make your perfect trip and get ready for the vacation of a lifetime. Meet the friendly specialists at Gunnar’s agency. Let them know what type of trip you'd like and start customizing your perfect tour. 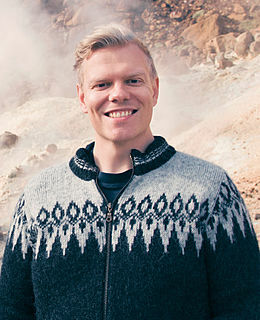 Browse Gunnar’s customizable tour ideas. 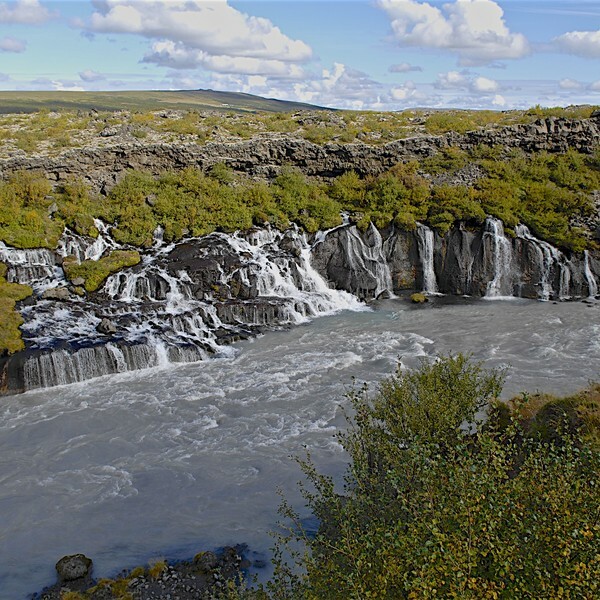 This 8-day self-drive tour of Iceland will take you off the beaten track. Travel along the classic South Coast route of Iceland and explore the lesser-known Eastfjords and Northern regions of the island. You’ll discover a beautiful combination of the famed highlights and the stunning smaller gems of this amazing country. 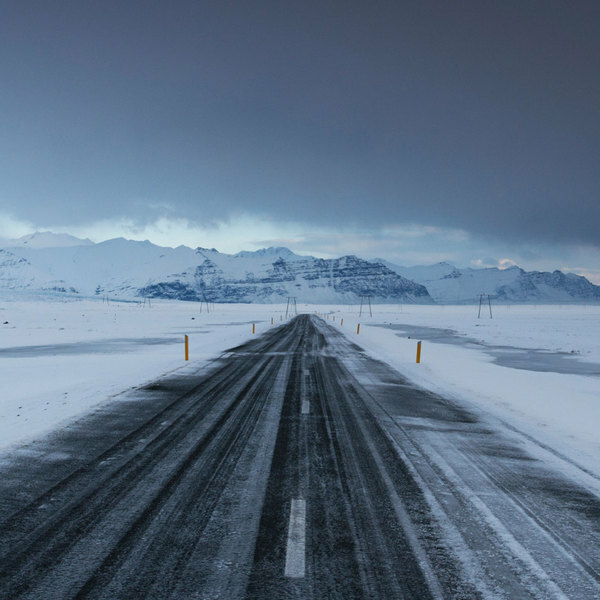 Get in touch with our local Agency for more inspiration and to create the perfect itinerary for you Iceland road trip. I never tire of hearing people's description of seeing the Northern Lights for the first time, or the glacier lagoon of Jökulsárlón. The beautiful thing about Iceland is that around every bend you find your next great postcard picture. 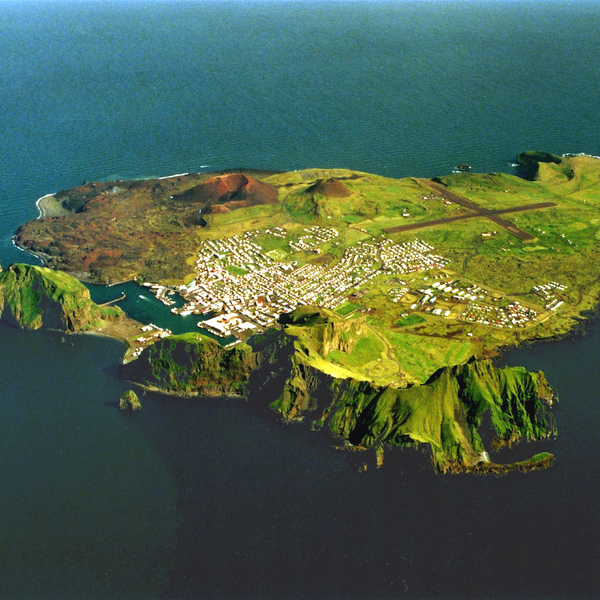 The Vestman Island is home to one of the worlds largest puffin colonies, and an active volcano that last erupted in 1973. At the waterfalls of Hraunfossar in Borgarfjordur, a river runs several miles underground that comes bursting out from the edge of a lava field! The area around Skaftafell in Vatnajökull National Park. In the summer you have the purple of the lupin plant with a backdrop of glaciers. I love a good winter storm, as long as everybody is safe. The nature and weather play a big part of life in Iceland. Whenever possible, we work with family-owned and small businesses to support local communities and keep more money in the Icelandic economy. There were many highlights, the ones that really stand out are: - time spent in the secret lagoon. - the food tour - the journey to the ice cave in the all terrain vehicle. Overall I found the Icelandic guides really well informed, able to talk about many aspects of Icelandic culture from the education system, trolls and tectonic plates. There was a lot of travelling in minibuses and although the guides were good I would liked to have spent much longer at each attraction. I am a keen photographer and found that we had inadequate time to look not just for the obvious but the unusual (which is the key to turning a good photograph into a great one). Our Superjeep tour was amazing! Even thought we didn't see the Northern Lights, we had a great time. The Superjeep company were a great group to go out with. They were very informative and helpful. I think the only thing we didn't like was the size of our bathroom in our hotel room. Wish we had more space.